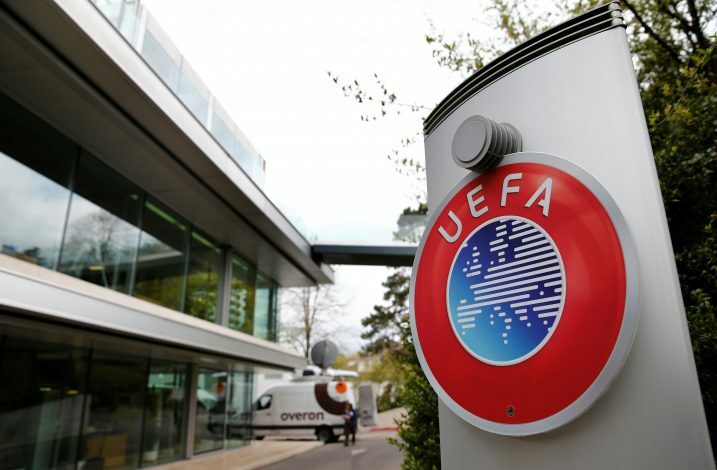 AC Milan have found themselves in hot water with UEFA officials following an apparent violation of the Financial Fair Play (FFP) regulations brought upon by excessive spending and mismanagement of the club’s finances. To make matters worse, the team was unable to qualify for the Champions League, and though they did initially qualify for the Europa League, a sixth place finish is far from good enough for the Italian giants. Their the Europa League spot was also terminated on Wednesday by UEFA, after an enquiry showed that the club hadn’t complied with the break-even requirement and the FFP regulations, terming them ineligible to play in a competition they had qualified for on merit. The club has however, decided to appeal against the ban by releasing a statement regarding the same. “AC Milan has instructed its legal team to appeal the decision before the Court of Arbitration for Sport in Lausanne, seeking for a prompt review of the ruling,” they said, and Sky Sports reported. AC Milan were bought by Chinese owners last year, who initiated major spending at the club to bring in a positive change in fortunes for the fallen European powerhouse. That decision, however, seemed to backfire after another lack-luster season despite the best efforts of newly appointed manager Gennaro Gattuso. To make matters worse, big-money signing Leonardo Bonucci’s future at Milan is now in serious doubt, partly thanks to the financial violations, and could mean that his move away from the Rossoneri is possible as early as this summer. Goalkeeper Gianluigi Donnarumma has also been linked with a move away from the club amidst the FFP fiasco.